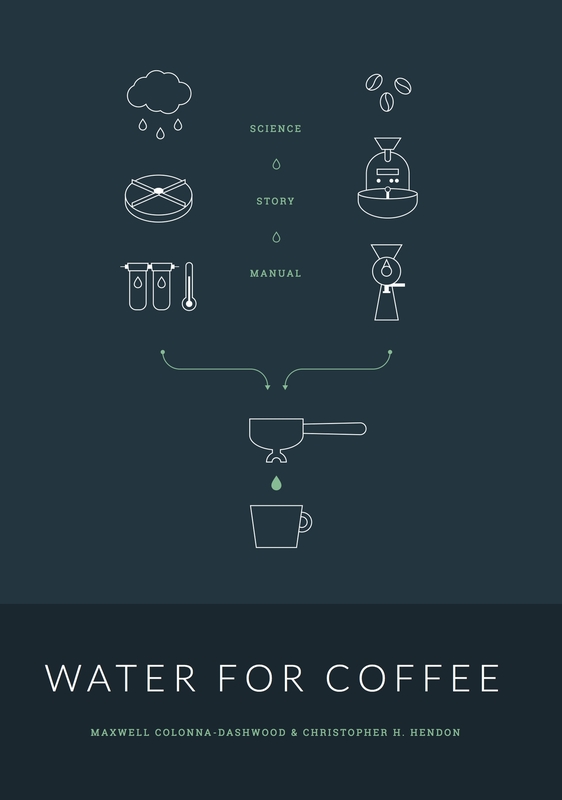 A ground-up approach to the chemical interactions between water and coffee. Water can transform the character of a coffee. It can accentuate its acidity, or wipe it out entirely. It can increase or decrease body, change extraction. It affects the way we roast and the way we brew. Why? Chemistry (and a little bit of physics).